Brad Gordon, CEO since 2013, is to return to Australia to be closer to his family, while CFO Andrew Wray is to take a job elsewhere. The stock slipped 4pc to 174p despite analysts declaring their departures were “not a surprise”. Acacia management had been sidelined in negotiations to end the damaging impasse in Tanzania, which has seen the company’s market value collapse by two-thirds since March. Tanzania banned Acacia from exporting powdered gold concentrate amid allegations it was under reporting output at its three mines. The ban affected around 30pc of Acacia’s output and was costing it around $1m (?760,000) a day. The company was also hit with a $190bn claim for back taxes, far in excess of its annual revenue, as Tanzania looks to seize a greater share of the wealth from its natural resources. 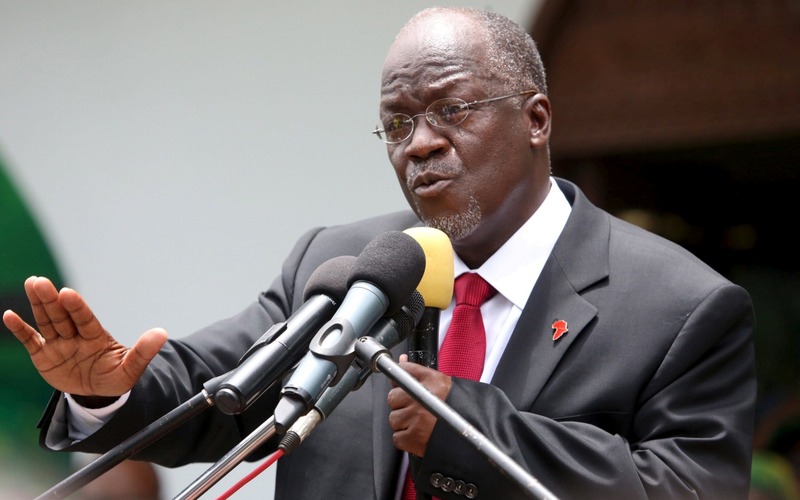 Acacia has consistently denied any wrongdoing, but relations between management and the government broke down months ago, with the Tanzanian president, John Magufuli, preferring to negotiate with the gold miner’s majority shareholder, Barrick Gold. 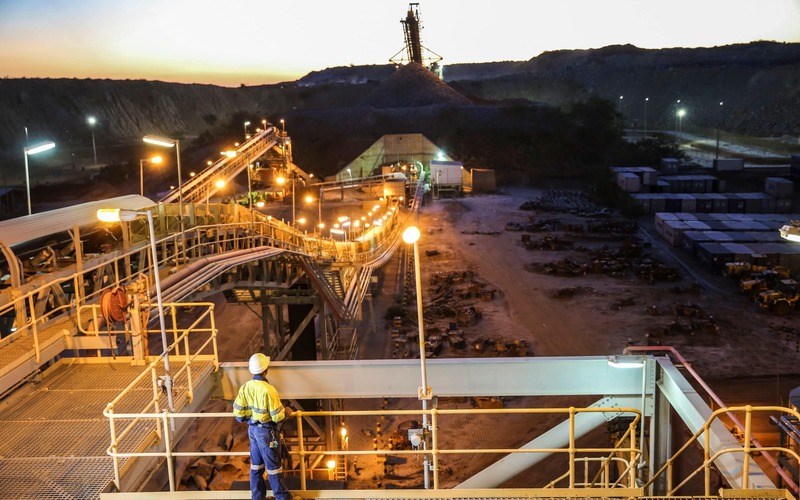 Barrick, which has a 64pc stake in Acacia, last month struck an initial deal to give the government a greater share of the profits from the mines. However the export ban remains in force, and investors have complained of a lack of clarity in how the final deal will take shape. Under the agreement, Barrick had pledged $300m of Acacia’s cash as a goodwill tax payment without consulting its management. Acacia subsequently warned that it would not be able to pay the sum upfront. Analysts at Berenberg said Barrick’s actions had made management’s position “untenable”. Investec analysts added that the news was “clearly not a positive given the depth of experience that Brad and Andrew have, but it could appease the Tanzanian government”. Mr Gordon and Mr Wray have been credited with overhauling Acacia’s mines and dragging the company back into profit before the export ban hit. Both will continue to work for Acacia until the end of the year. It is understood Mr Gordon does not have another role lined up. In their place Barrick has named Peter Geleta, currently Acacia’s head of organisational effectiveness, as interim chief executive. Jaco Maritz, Acacia’s general manager of finance, will become CFO. Both appointments will be effective from January 1. Mr Geleta has been with Acacia since 2012 holding a number of operational roles, while Mr Maritz has worked Acacia and its predecessor companies since 2001. Kelvin Dushnisky, president of Barrick and chairman of Acacia, said the two departing executives had been “instrumental in the operational and financial turnaround of Acacia” over the last four years but expressed confidence that the new appointees would “move seamlessly into their new roles”.